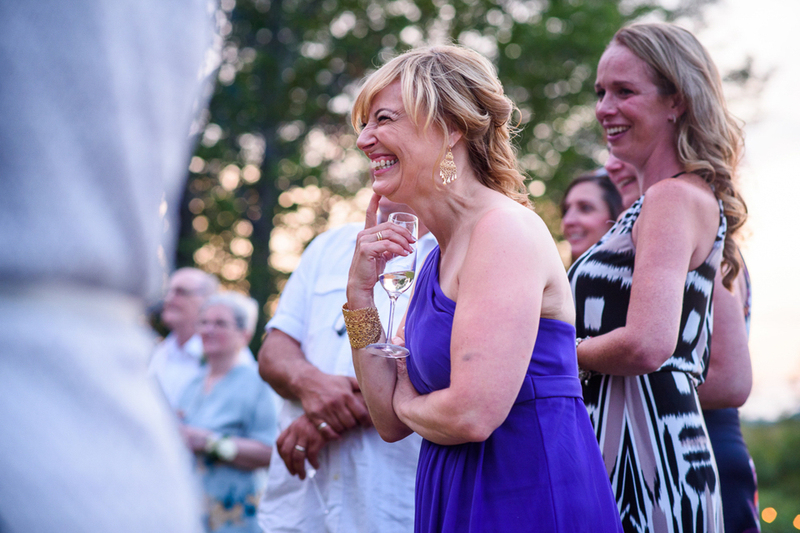 Chefs, foodies, business owners, entrepreneurs, risk takers, laughers and lovers. 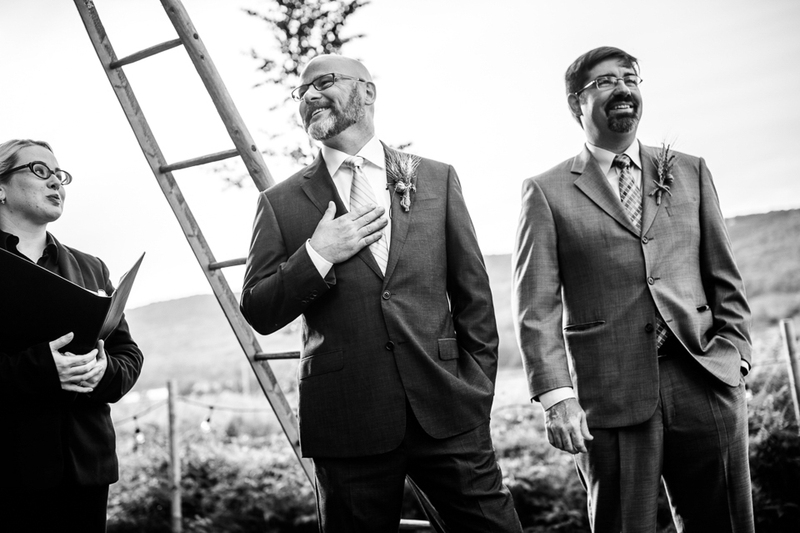 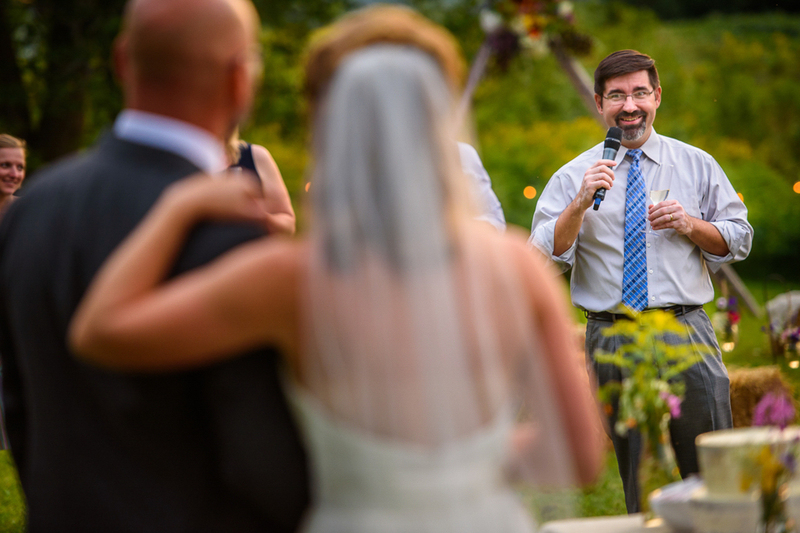 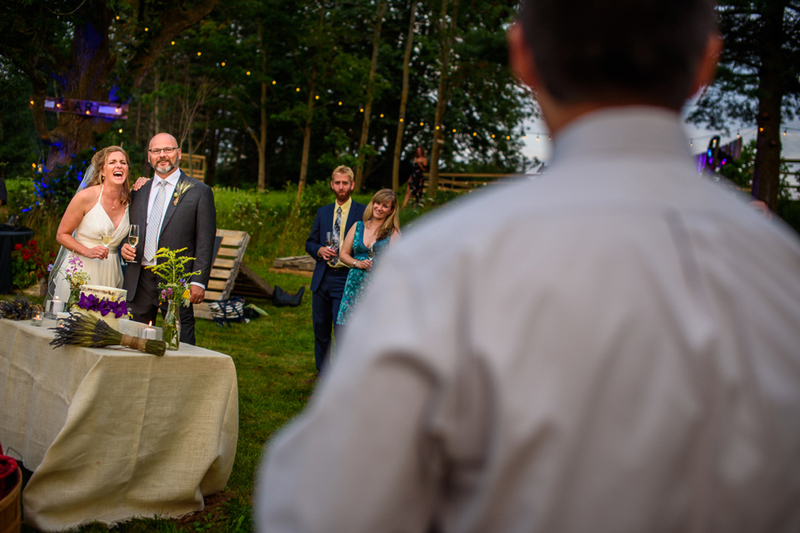 It was hard to pick through these images and not just show you a full collection of David + Susan looking at each other and laughing and smiling. 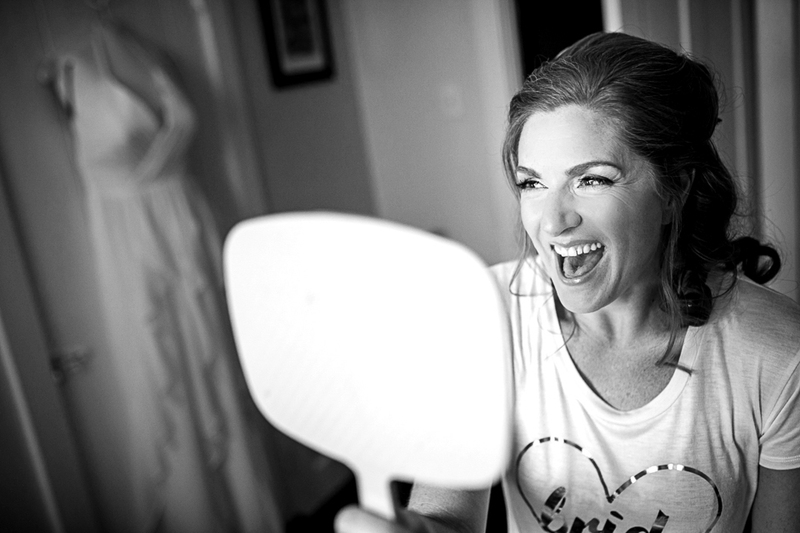 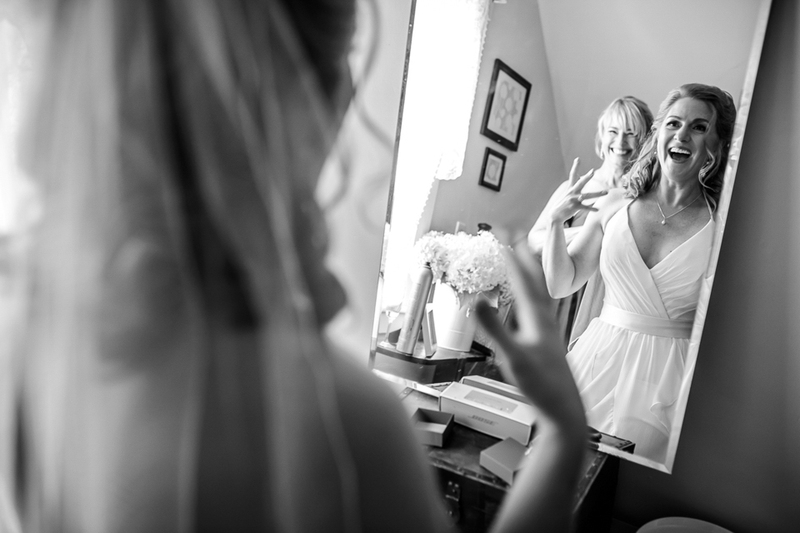 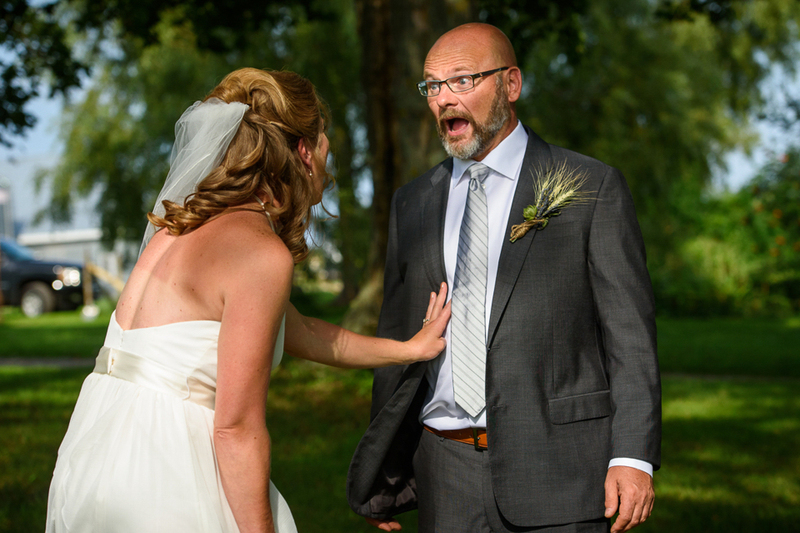 If there was wedding day stress, we didnt see it. 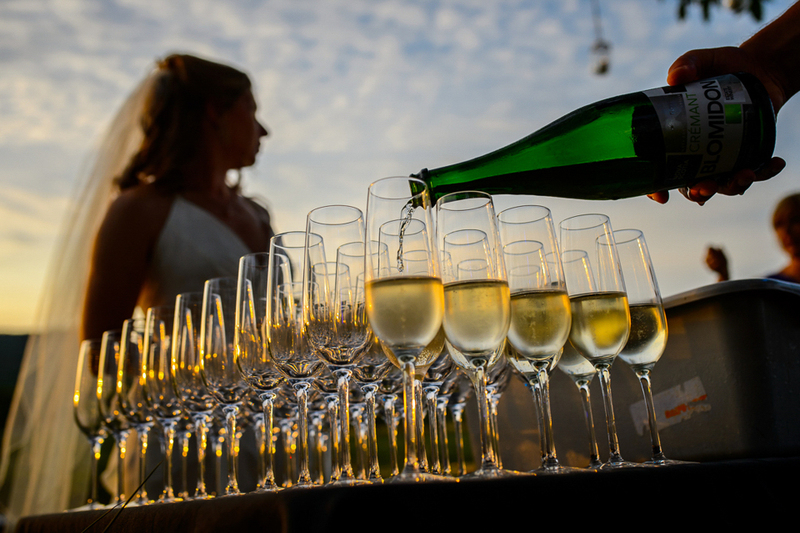 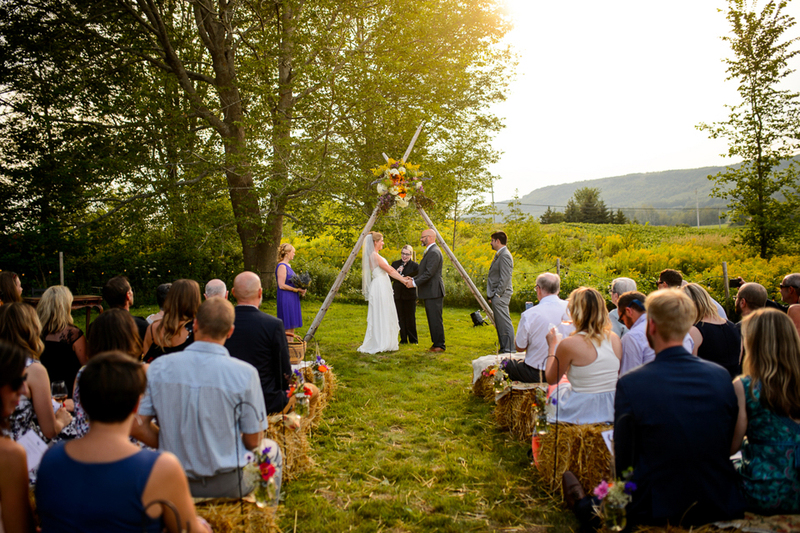 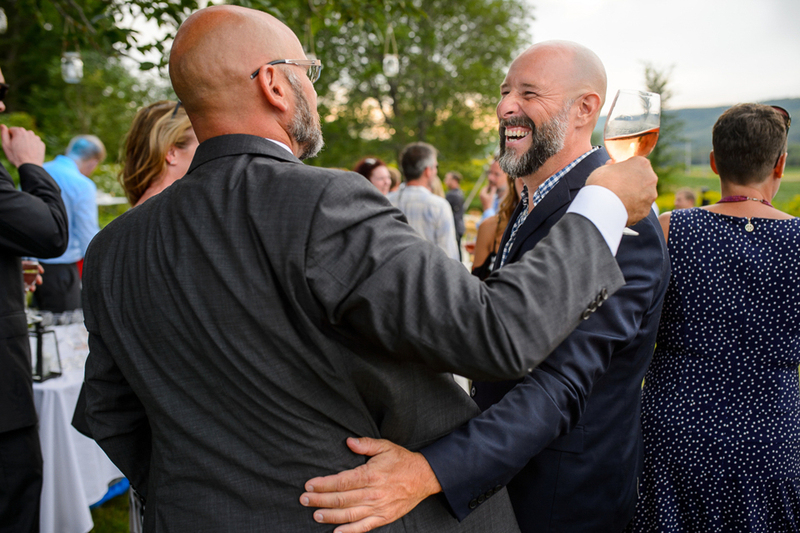 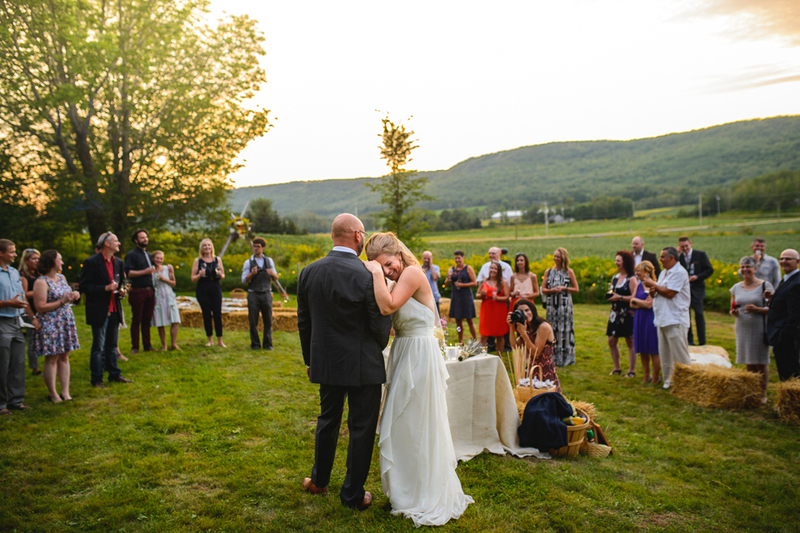 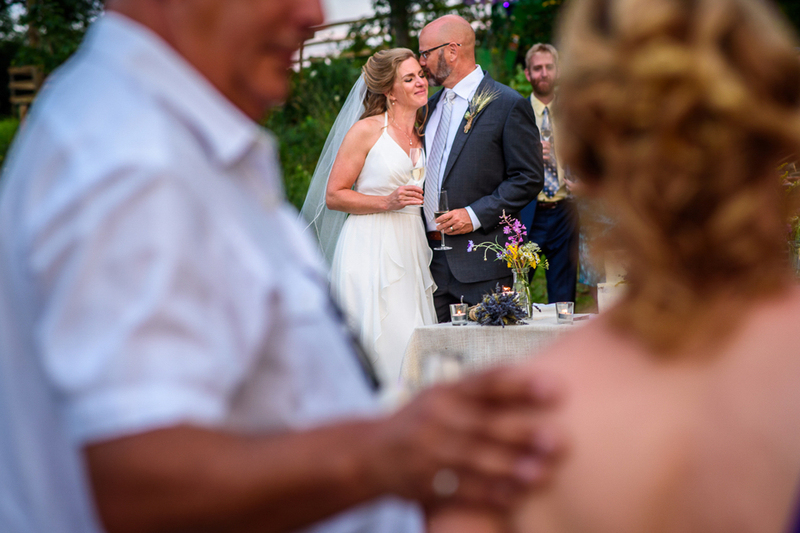 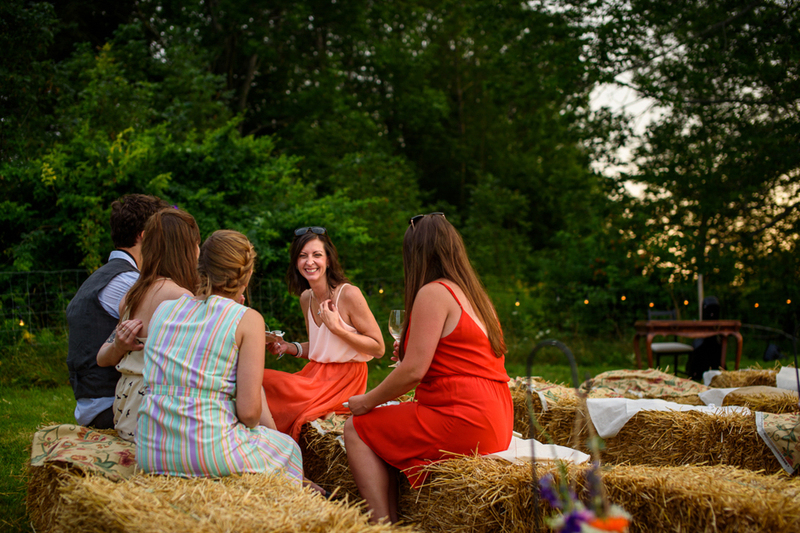 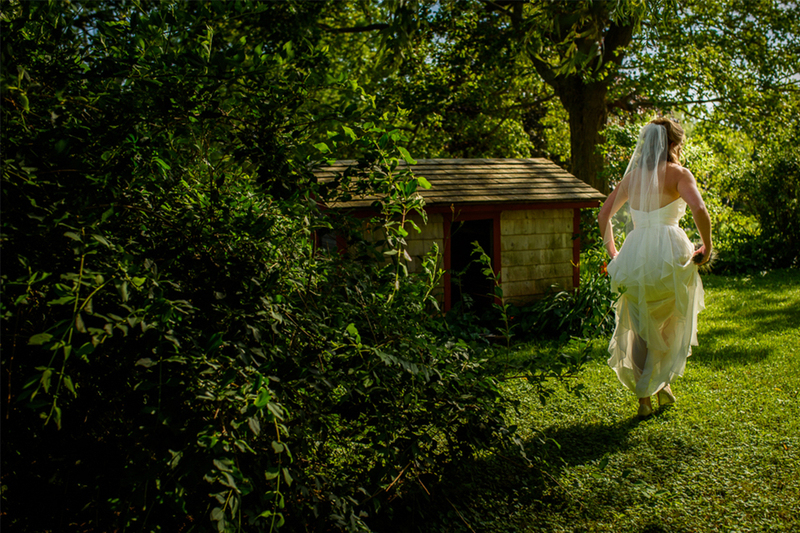 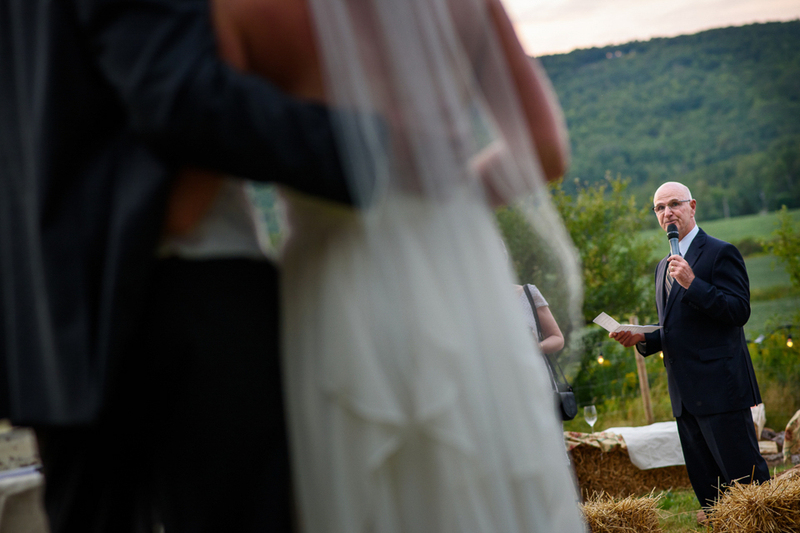 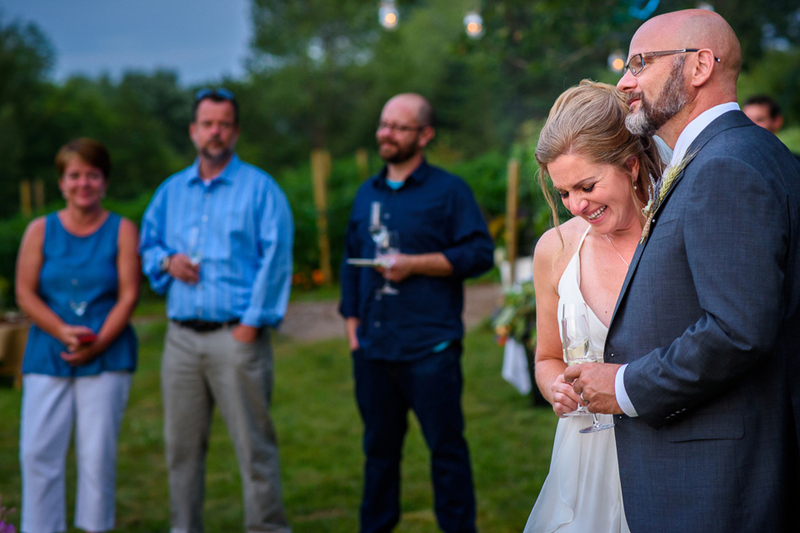 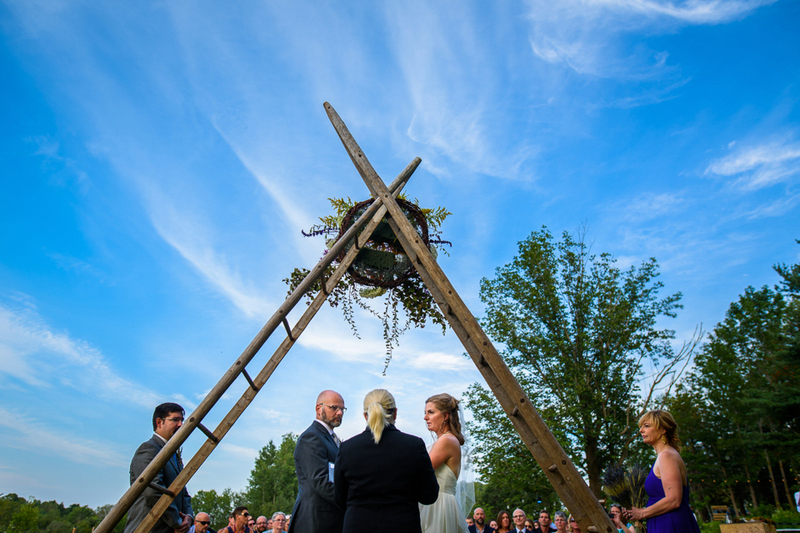 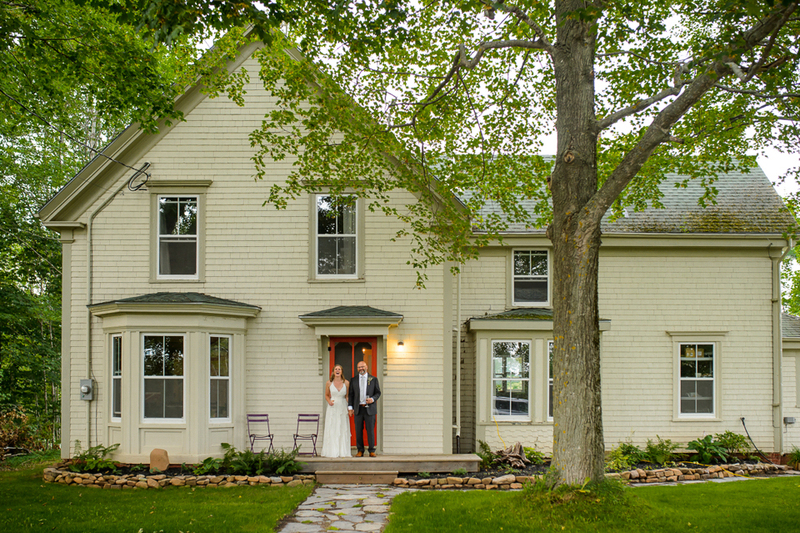 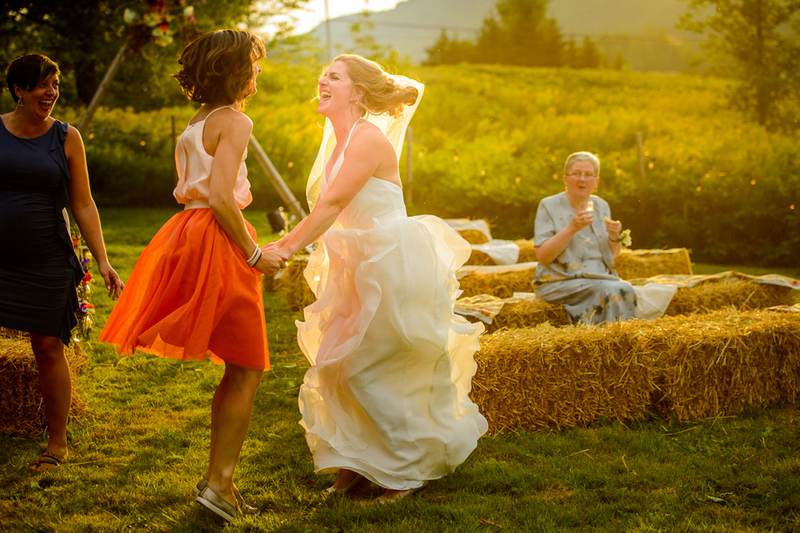 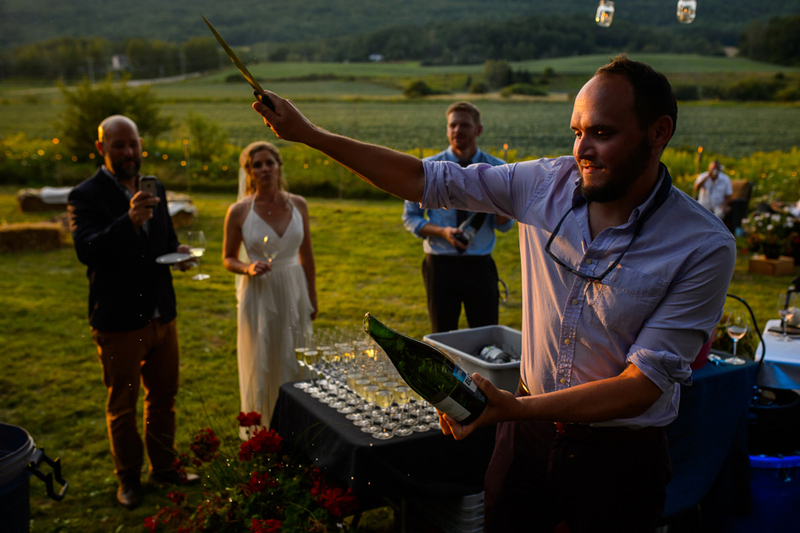 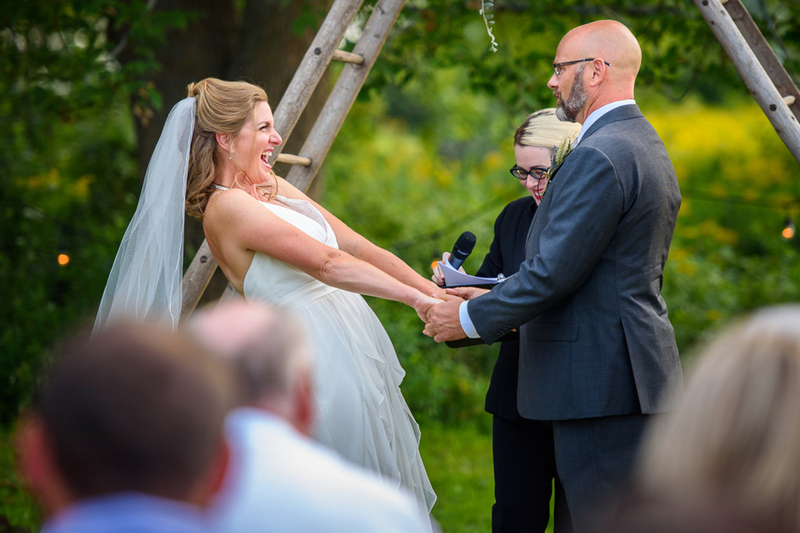 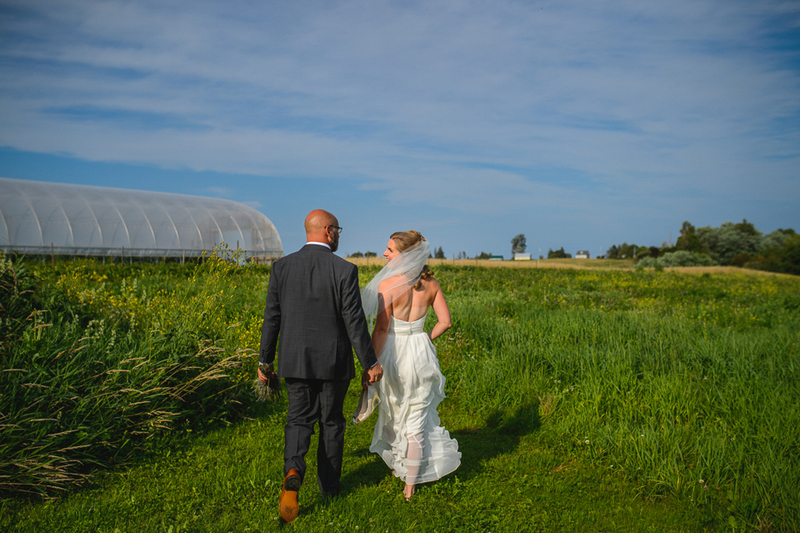 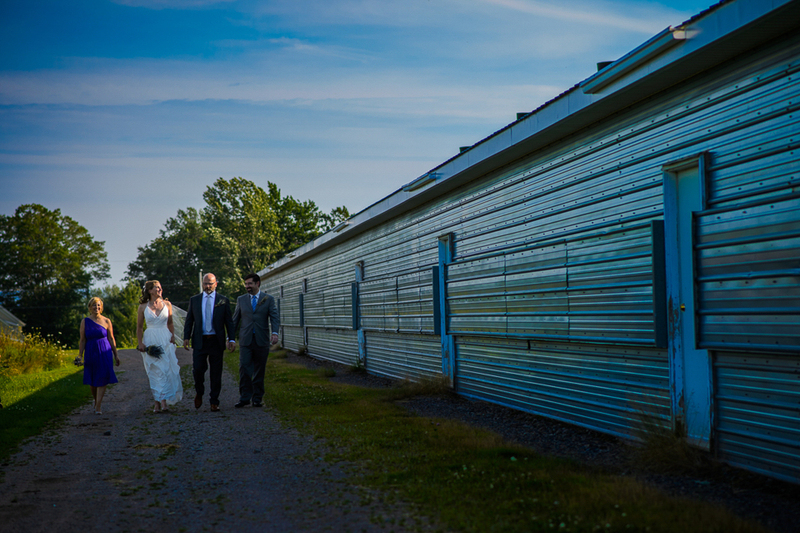 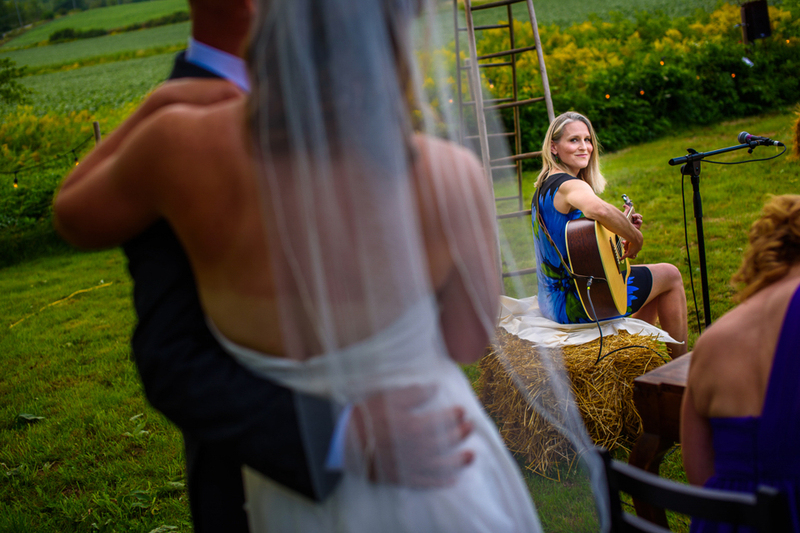 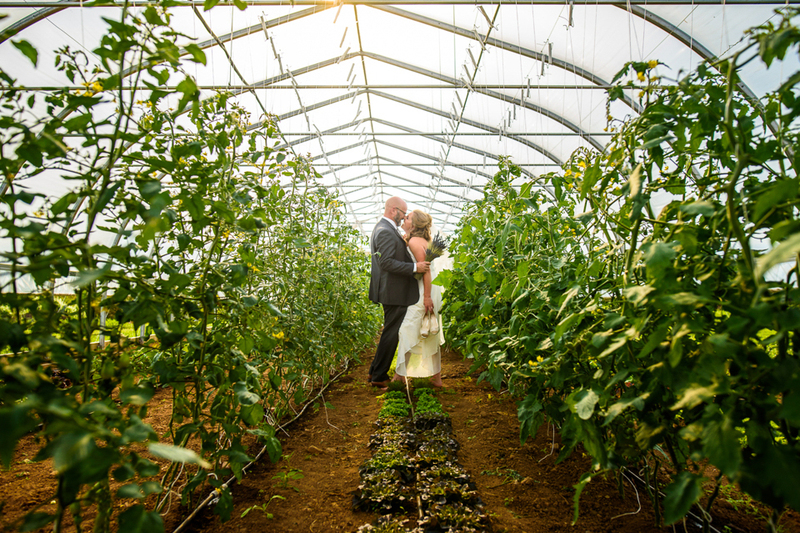 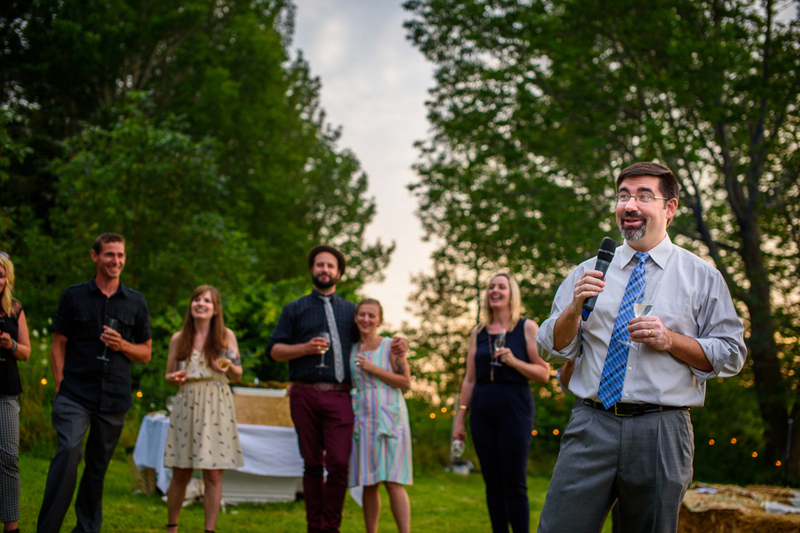 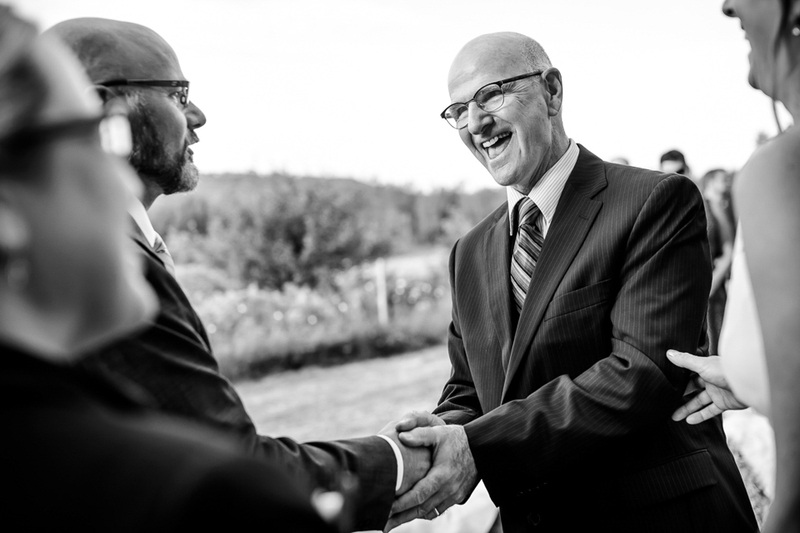 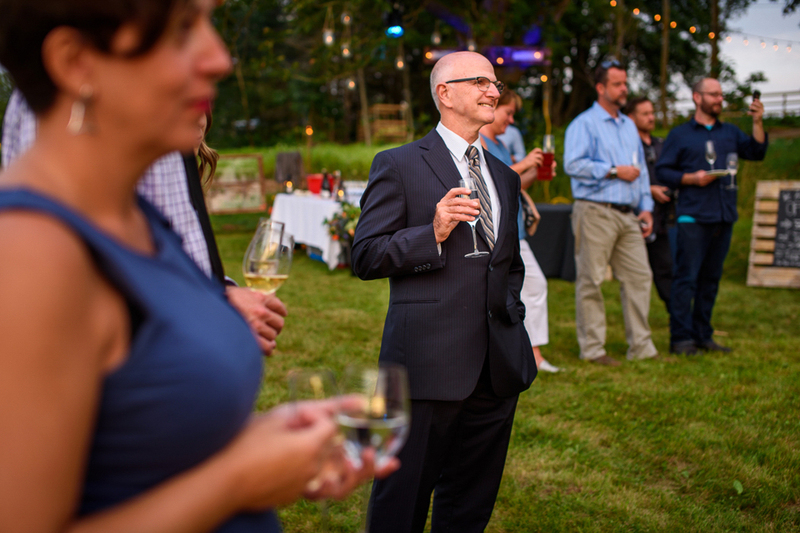 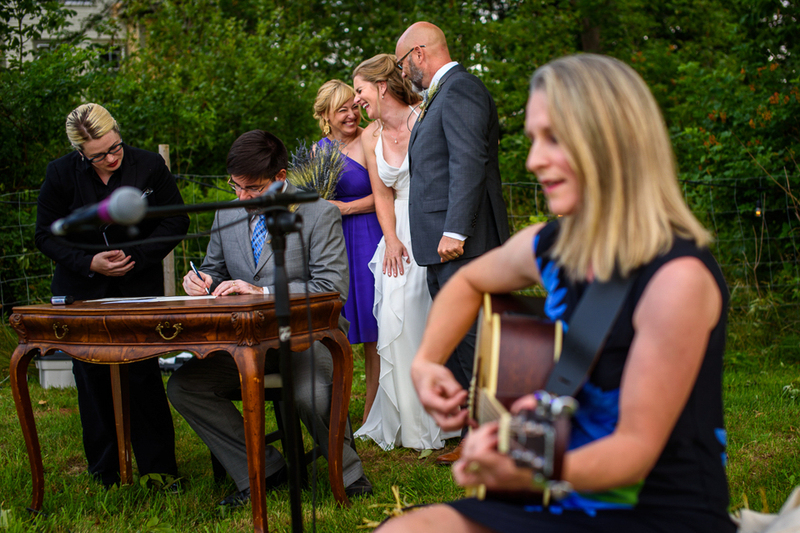 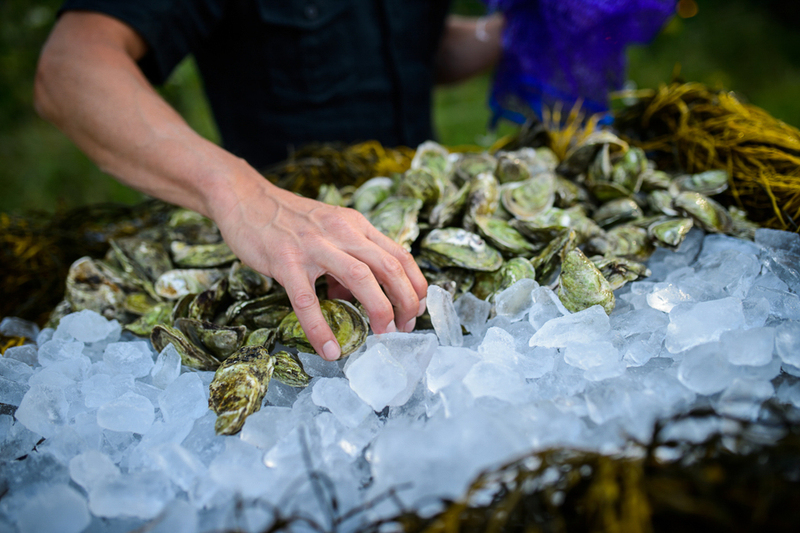 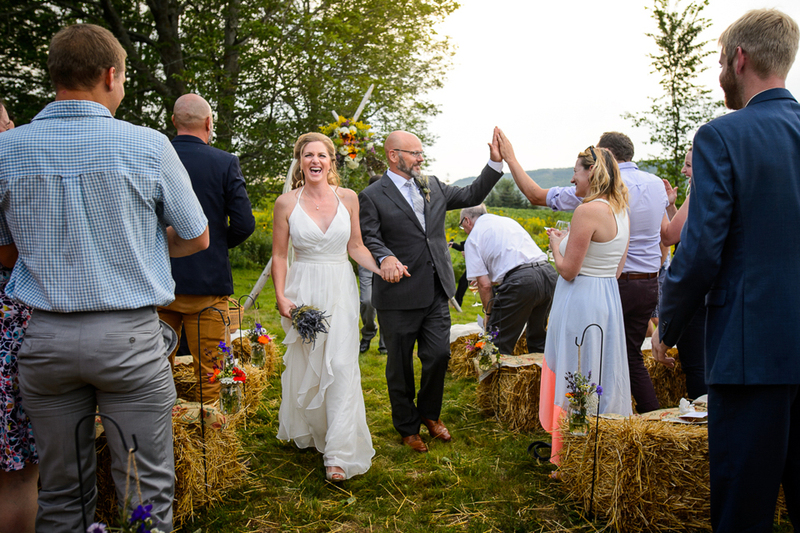 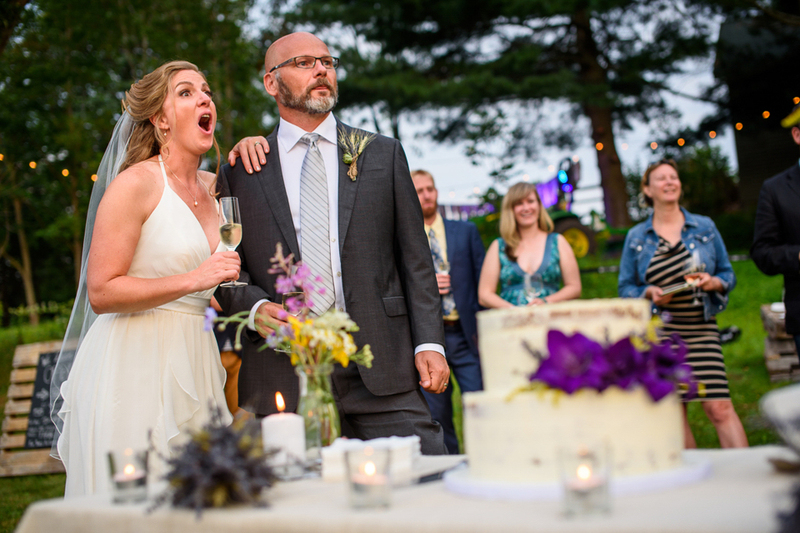 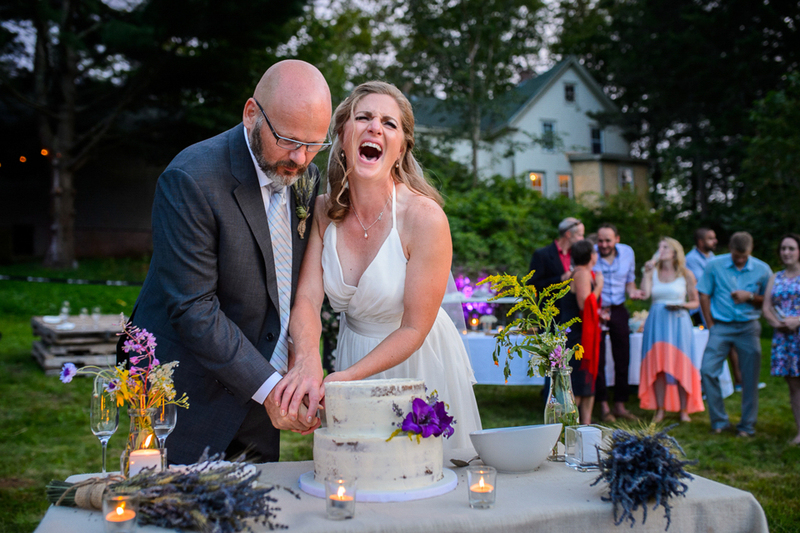 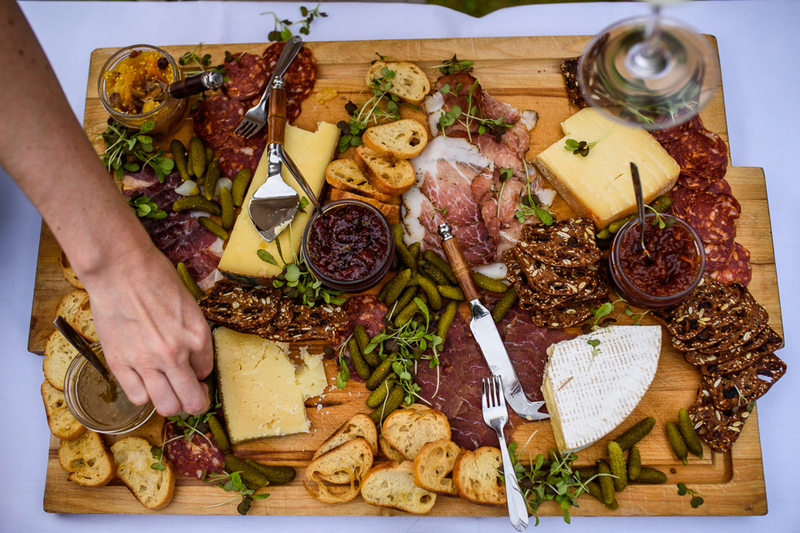 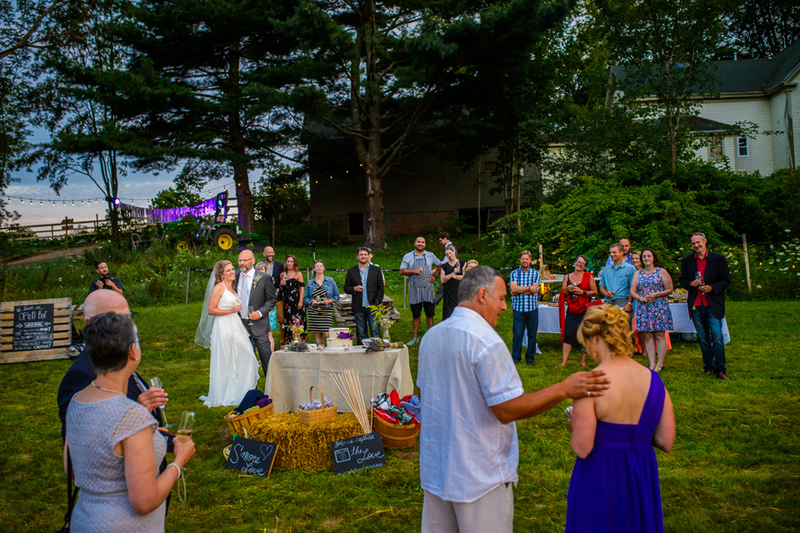 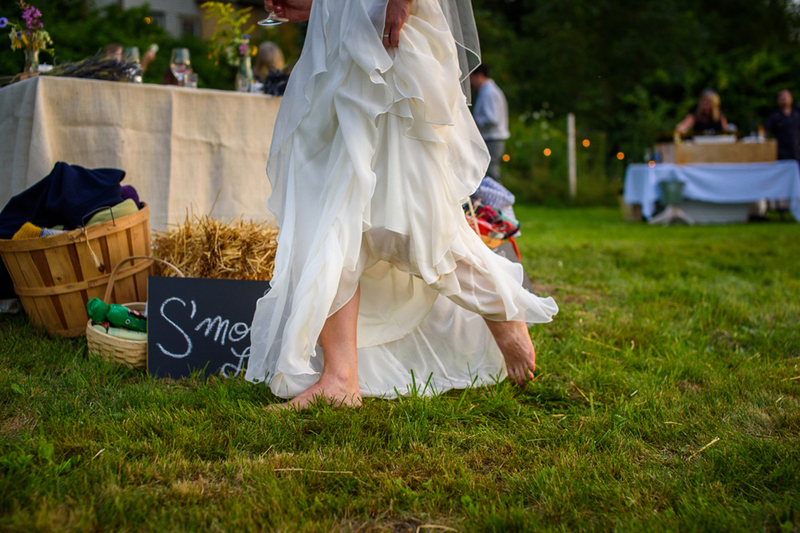 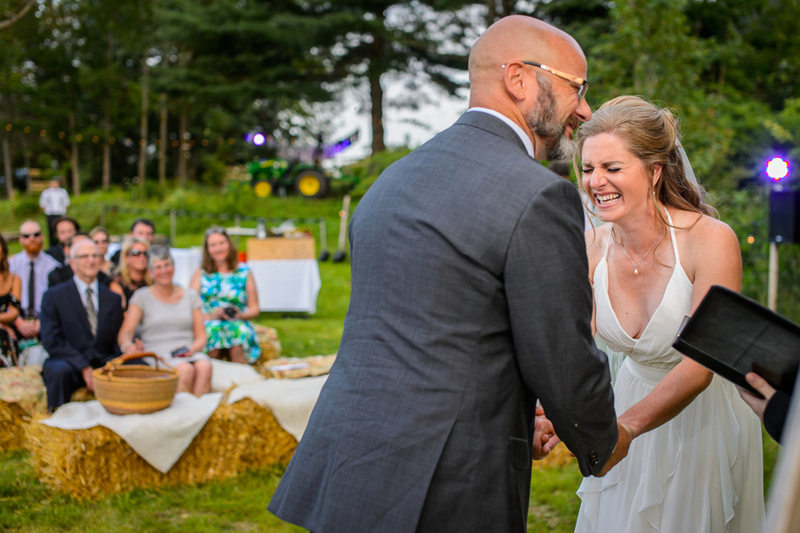 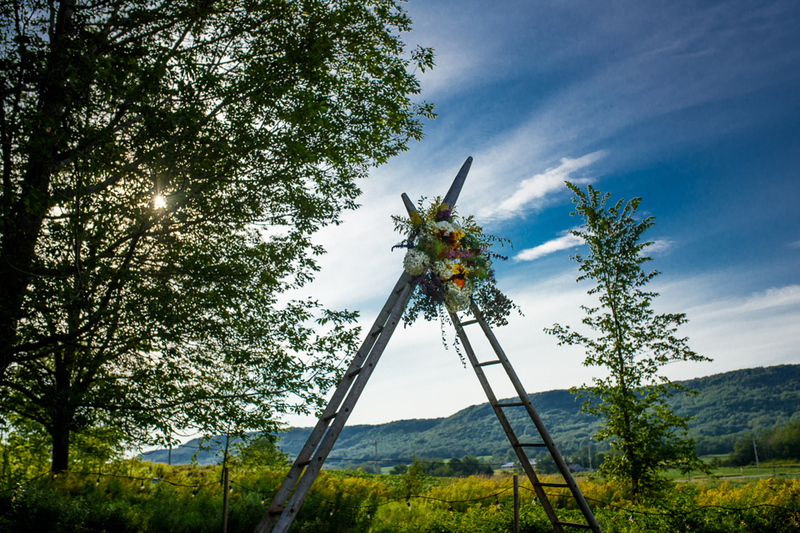 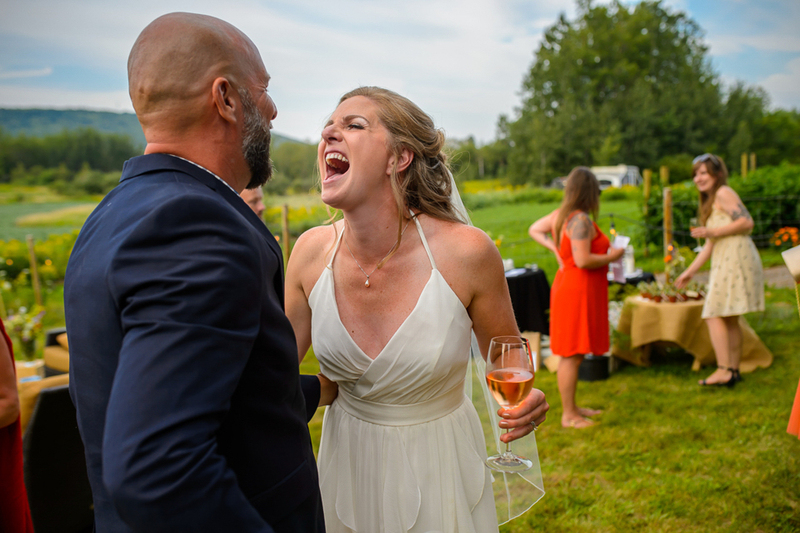 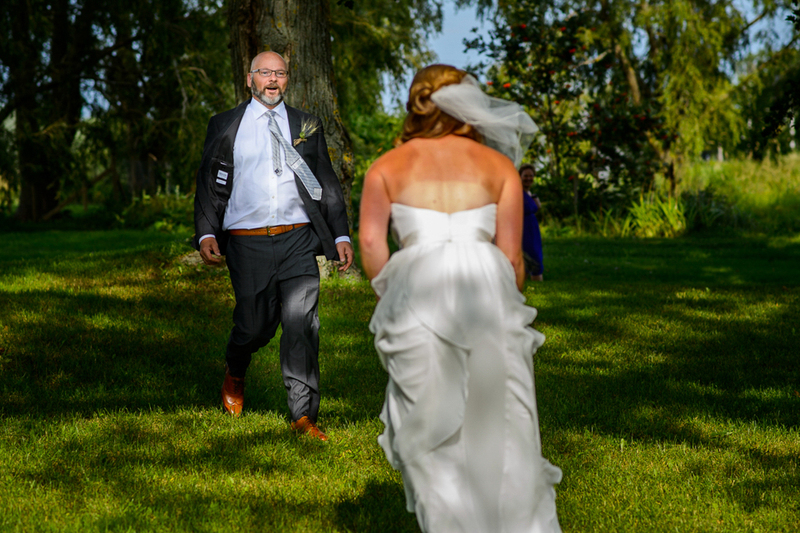 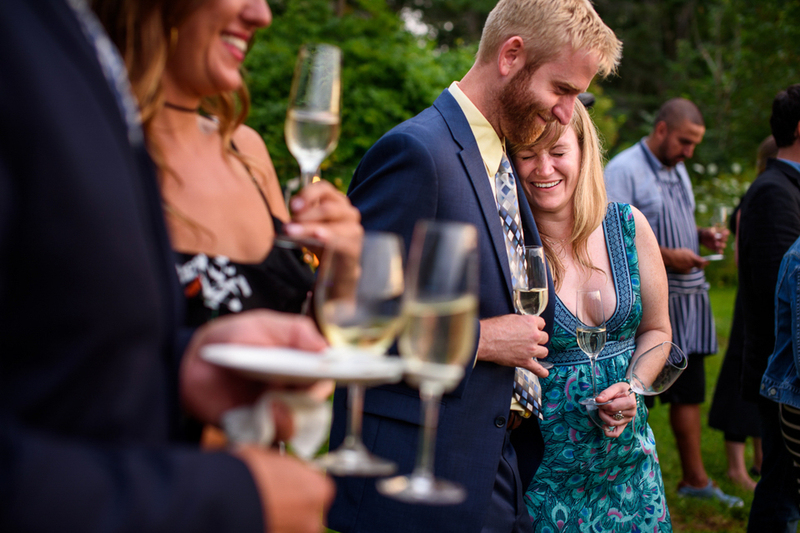 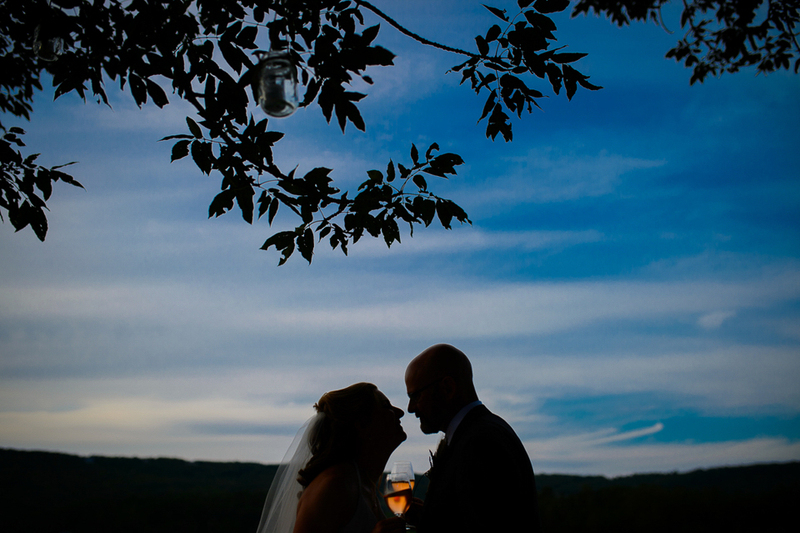 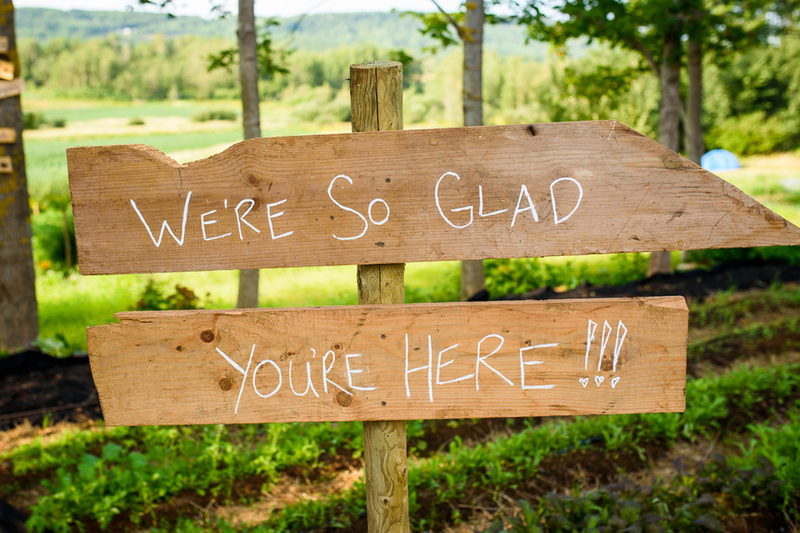 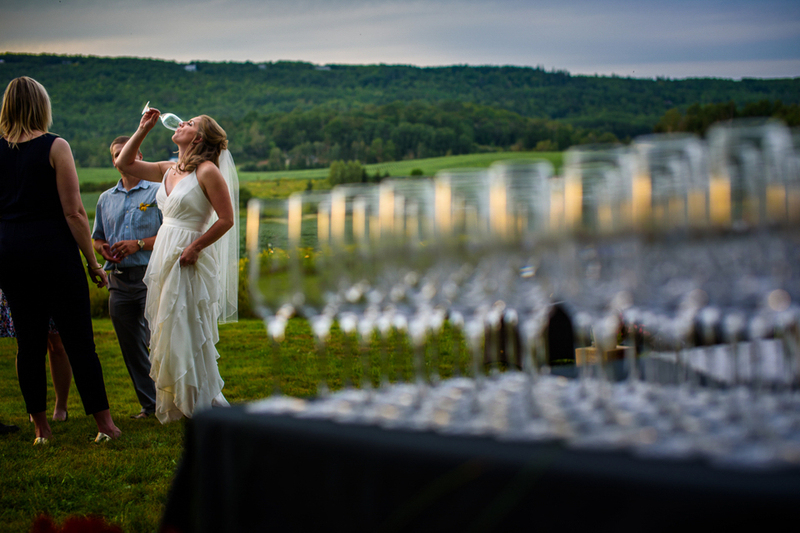 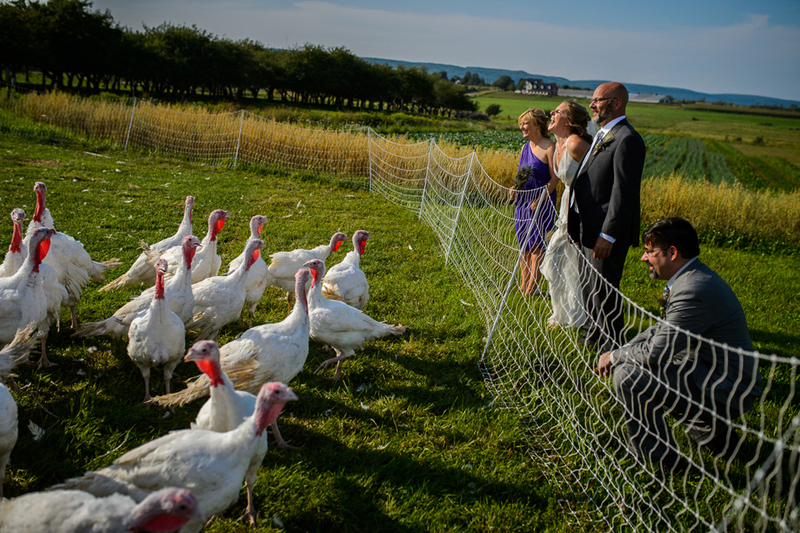 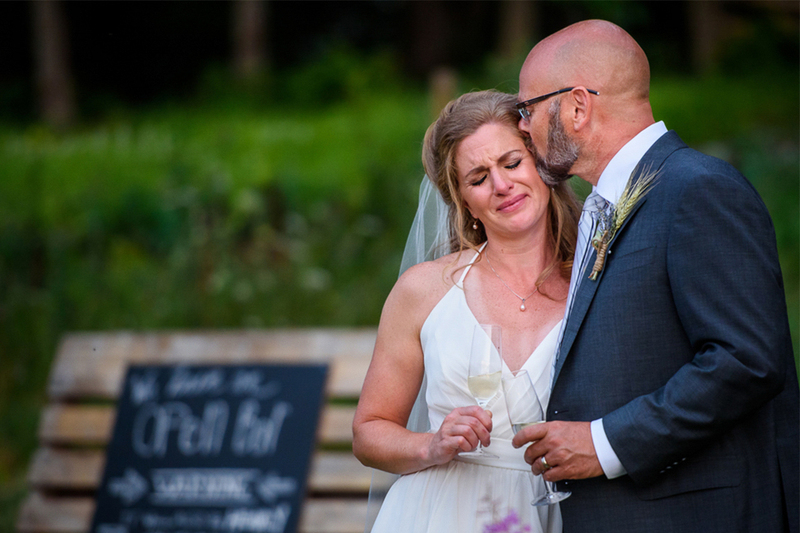 This was one of those backyard weddings where every little detail meant something and it was held at Bessie North House, David + Susan’s new business that is a 12-seat farm-to-table culinary experience in our 130-year-old farm house in rural Nova Scotia. 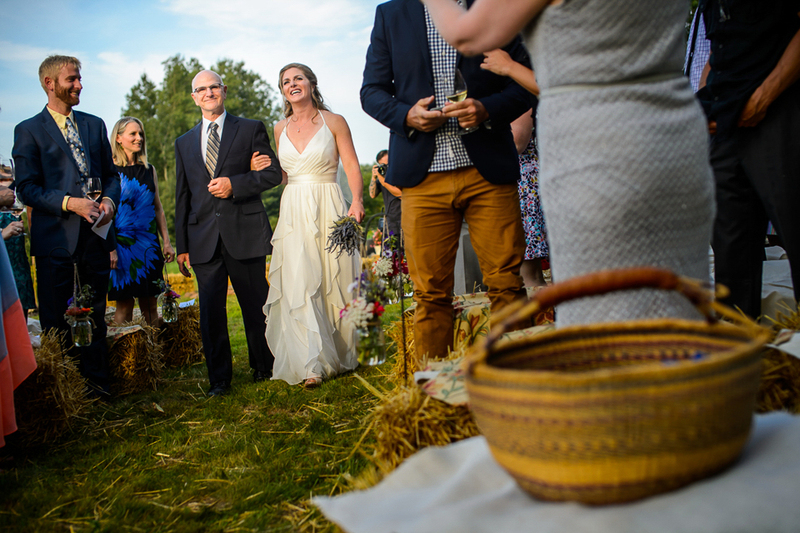 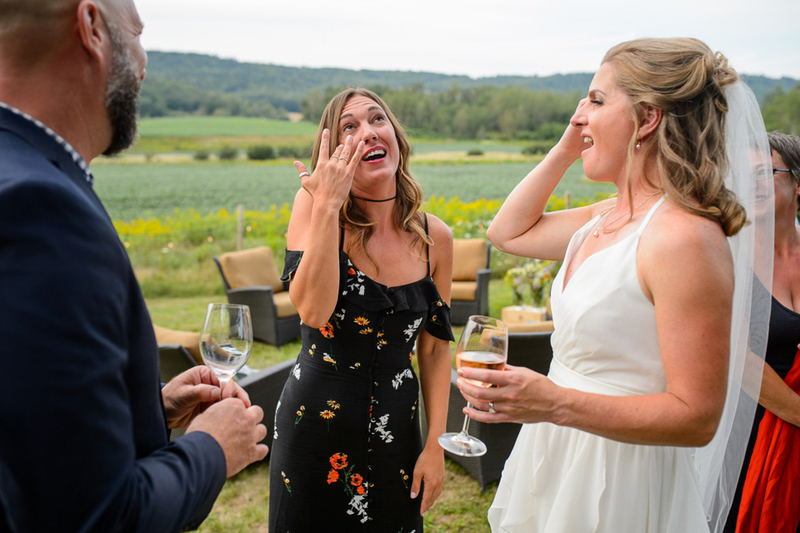 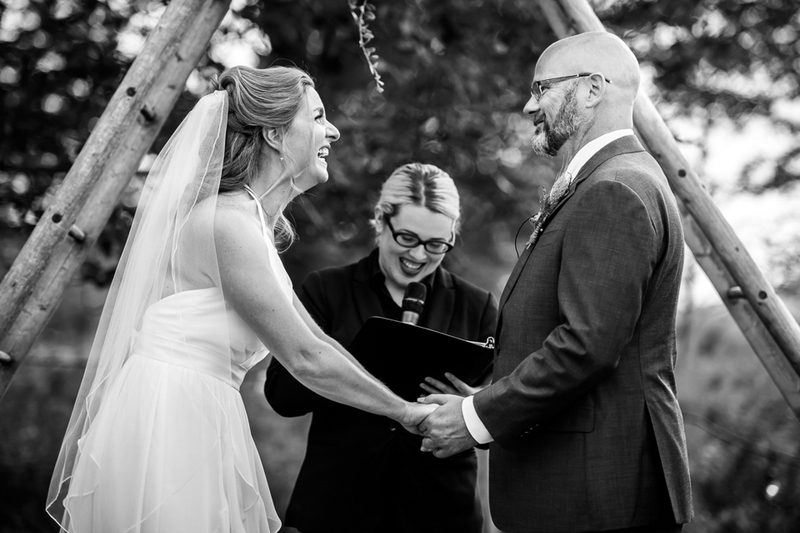 They had great wine, oysters, adorable little plants for everyone to take home, hay bails to sit on and twinkly lights all around the backyard…but it’s not the details that we remember as that was simply the setting. 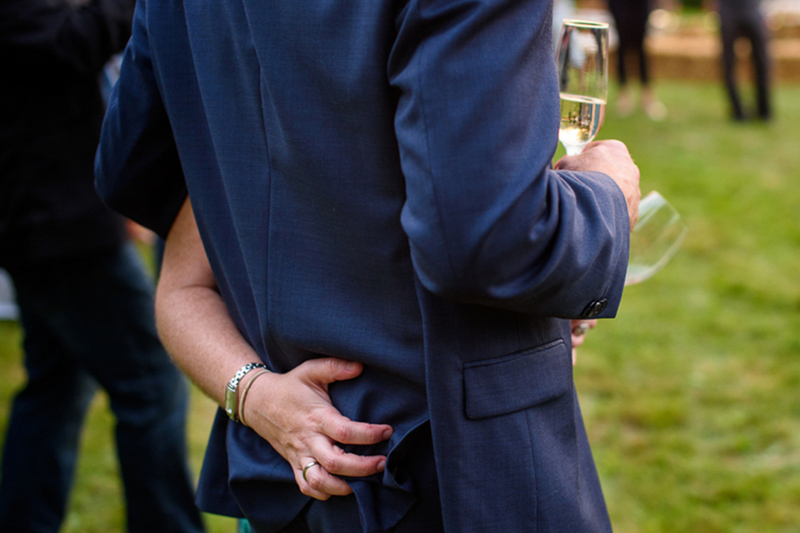 What I remember was the way everyone wrapped their arms around each other and held each other so close. 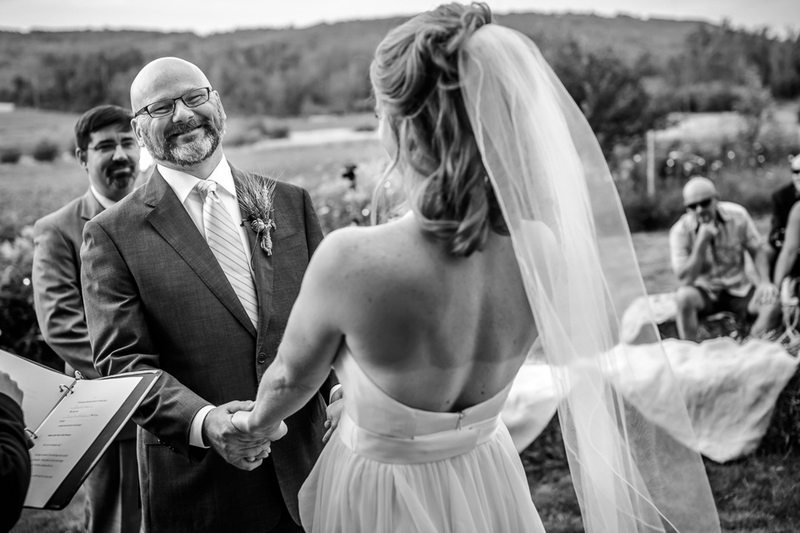 The smiles, the eyes closed hugs, the giant smiles and the tears. 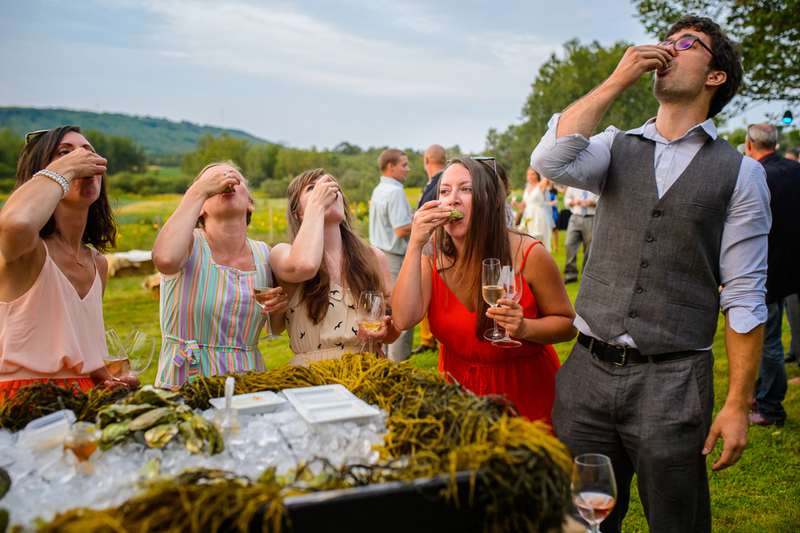 Food + wine is great, but its nothing without the right mix of people to enjoy it with…and this was the right mix. 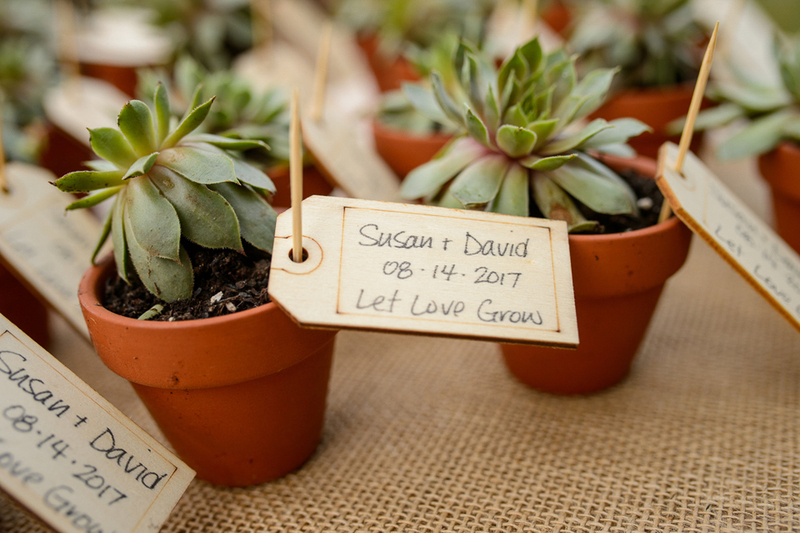 David + Susan, thank you for having us. 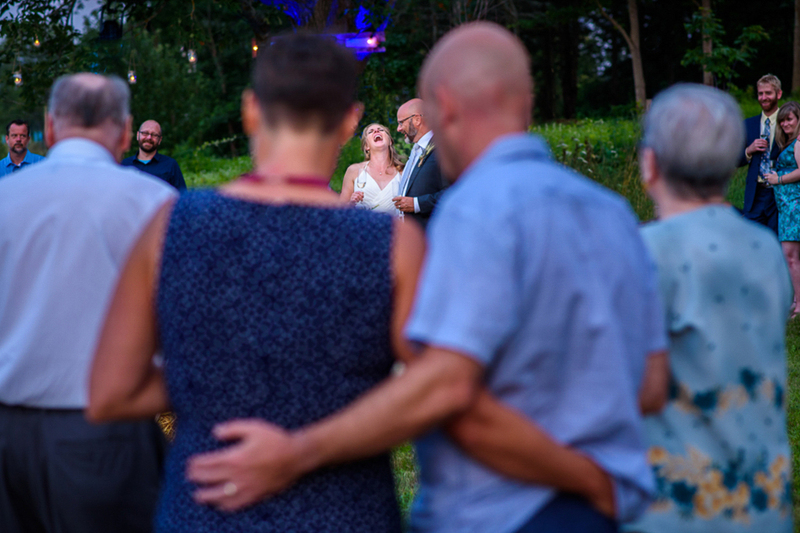 We can’t wait to visit again this summer and take up a few of those 12 seats!